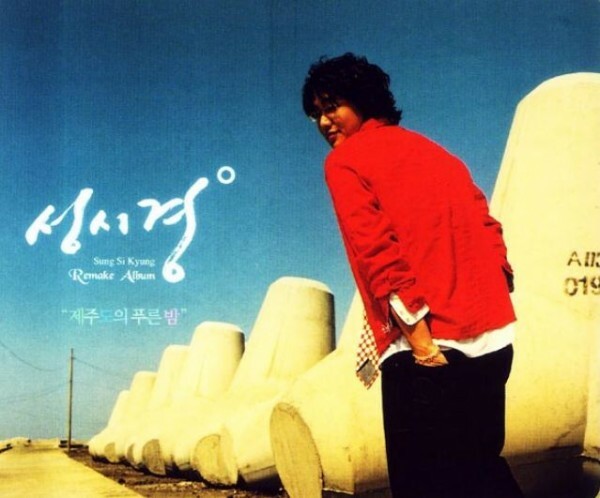 The song of Falling Star had been featured in 2007’s Korean drama “New Heart,” and recently in 2011’s Korean drama Can’t Live with Losing, where Hyung Woo (played by Yoon Sang Hyun) sang the “Falling Star” song over the phone to Eun Jae (played by Choi Ji Woo). Video clip from OBS Culturewars featuring live stage performance of Korean ballad group “Journey Sketch” singing their hit number “Falling Star”. The version of Falling Star sang by Sung Si Kyung recorded in his The Blue Night of Jeju Island album is available at YouTube.